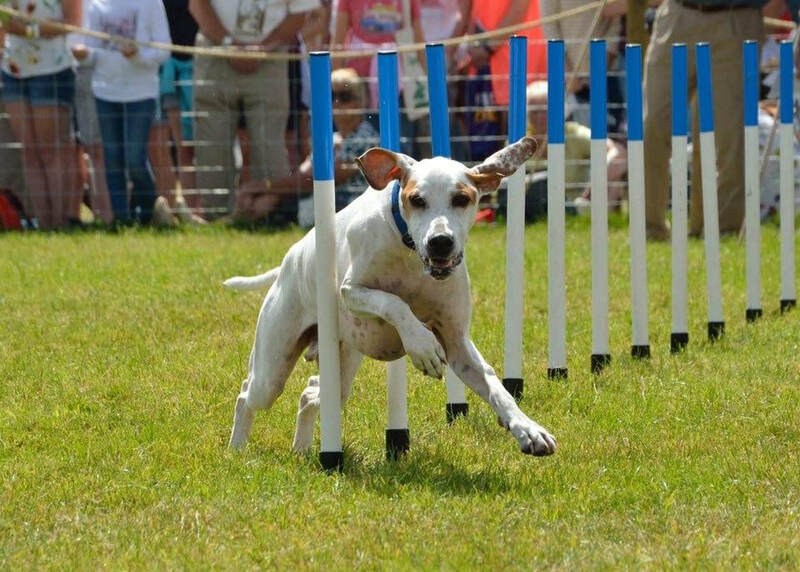 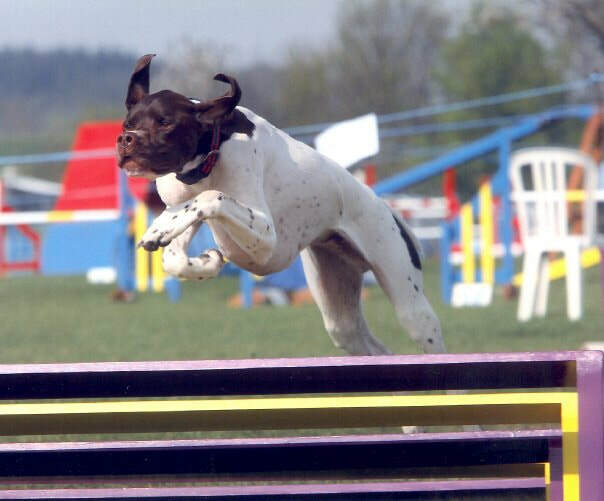 Pointers are eager to learn... this alongside their natural athleticism make them ideal for agility. 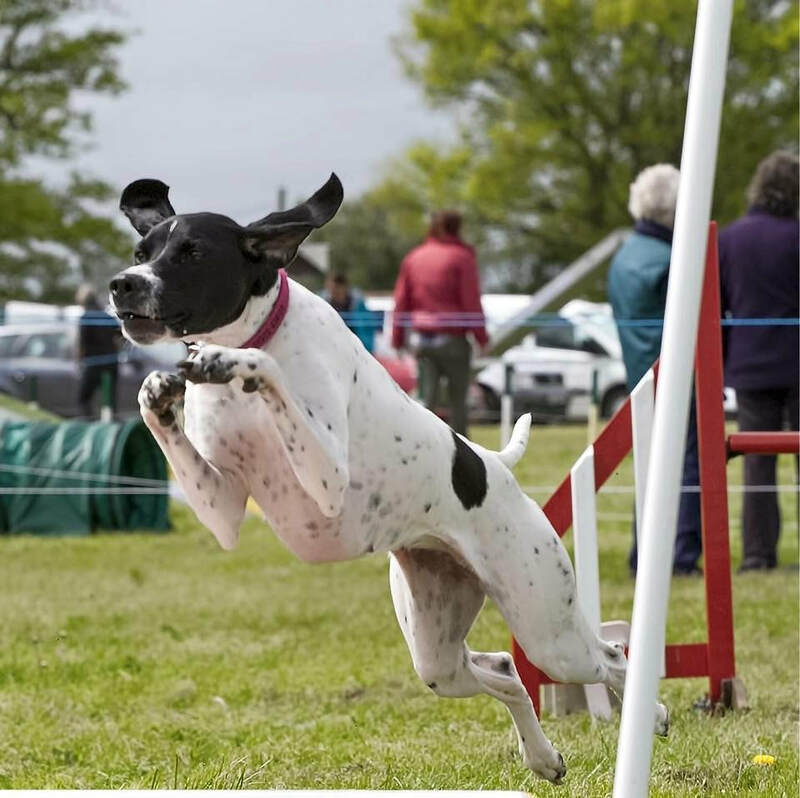 All mine have been trained using positive, reward based training where they see training as play & are always very excited when the toys & treats come out ! 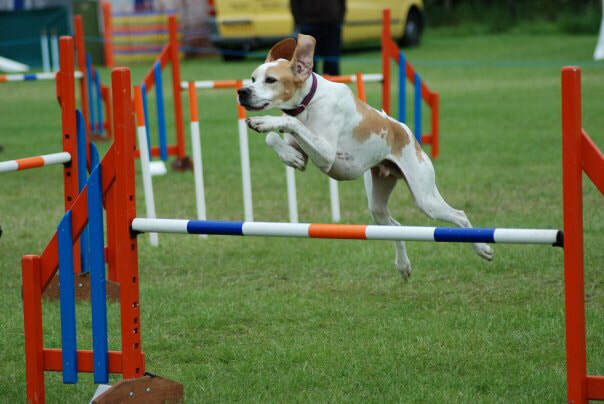 ​I’ve competed since 2003 & worked 5 Pointers all to a high level (grade 6 with 1 & grade 5 with the others) all gained their agility warrants. 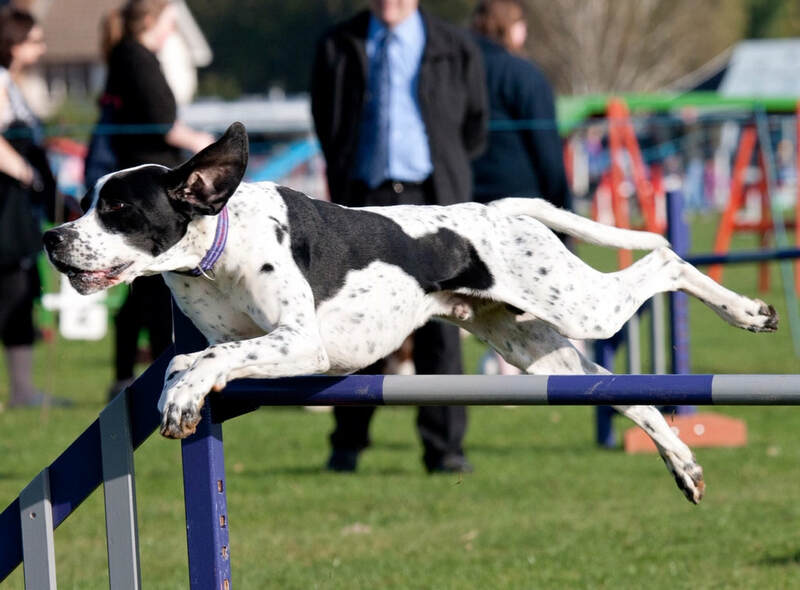 Gavin competed in the main arena at Crufts 3 times in the Crufts ABC national competition which he won in 2015.